When color management is part of your production workflow you can guarantee precise Pantone matching, the richest black builds possible and consistency across all your devices. Build ICC profiles for each of your printers and ensure your clients’ corporate colors will look the same whether you’re producing a banner on a latex machine, a trade show booth on a dye sub machine, or a billboard on a UV-curable device. 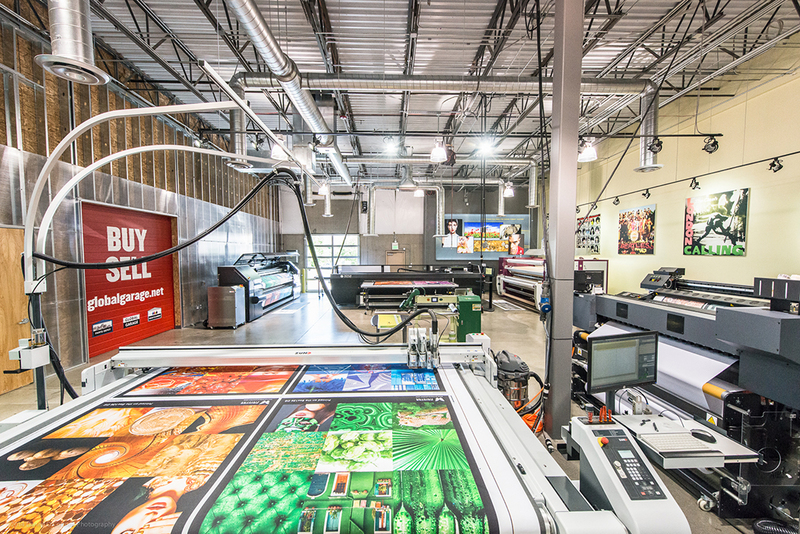 We have the experienced staff, software and equipment to help you implement effective Color Management in your print shop. Barbieri Spectro LFP is the most versatile transmission/reflection spectrophotometer ever made.